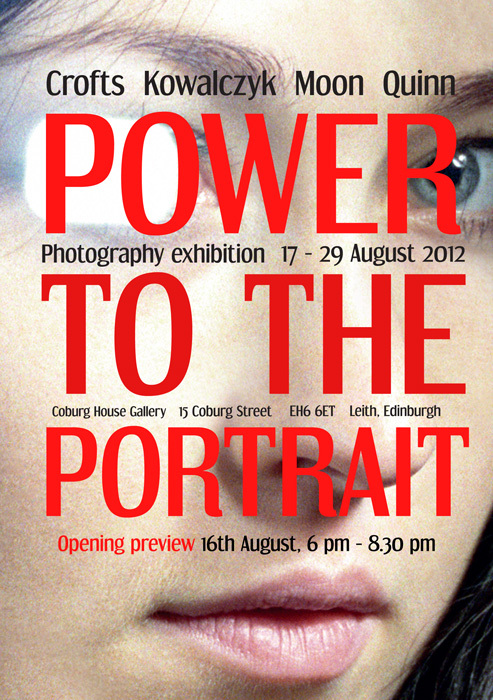 I am having a group exhibition Power to the Portrait! jointly with Sylwia Kowalczyk, Claudine Quinn, and Sejin Moon, at the Coburg House Gallery, 15 Coburg Street in Leith. The opening is this Thursday 16th August at 6pm until 8pm and the exhibition runs until 29th August. Please do come along to the preview and the exhibition!